Onam is synonymous with Sadya and no sadya is complete without a paayasam.In fact,a typical sadya will have 4 payasams,ah how I miss celebrating Onam in Kerala.In Chennai,I feel Onam is all about which restaurant serves the best Sadya and which place is having a pookalam contest.Not being judgemental here,but this years Onam sadya fares have shooted up and I don't think it is worth it,so luckily for us,that means a small but homemade Onam sadya replete with avial,thoran and payasam! I had grand plans for the blog with regard to Onam recipes,but as you may have guessed,none worked out.Got busy with some stuff and here I am with a last minute Onam recipe. Paalada payasam/pradhaman is one of the star dishes of a sadya.Deliciously sweet,pink hued paalada is a kicker of a dish difficult to replicate at home.My version is a relatively easier one,made in a small quantity without compromising on the taste and the looks. A while ago,my friend remarked that her cousin adds a tiny amount of chocolate/cocoa to achieve the pinkish brown hue.That got me thinking and I did a caramel twist to the regular paalada. 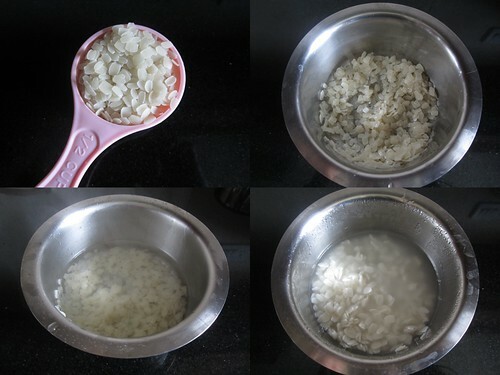 Soak the ada in boiling water for 15-20 minutes or till the ada becomes soft. 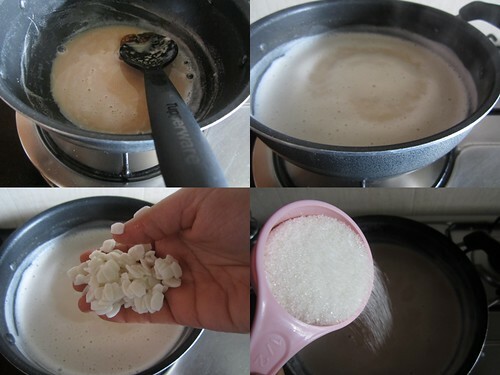 Boil the milk along with 1/2 cup of water and keep aside. 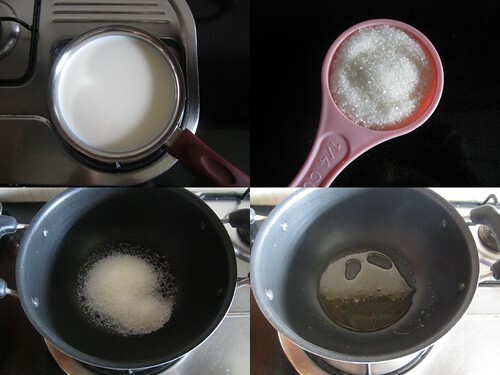 In a nonstick pan add 1/4 cup of sugar and keep the flame on high.The sugar will start caramelizing,once it reaches a deep golden colour,switch off the flame and add about 1/2 a cup of the boiled milk. Gradually add the rest of the milk,stirring all the while. Now add the soaked ada and let it come to a boil.Simmer and cook for 15 minutes. Add the sugar and keep stirring. Once the payasam starts thickening,add rest of the water(you can add milk too).Keep the flame on simmer till you achieve the right consistency-thick but pourable. 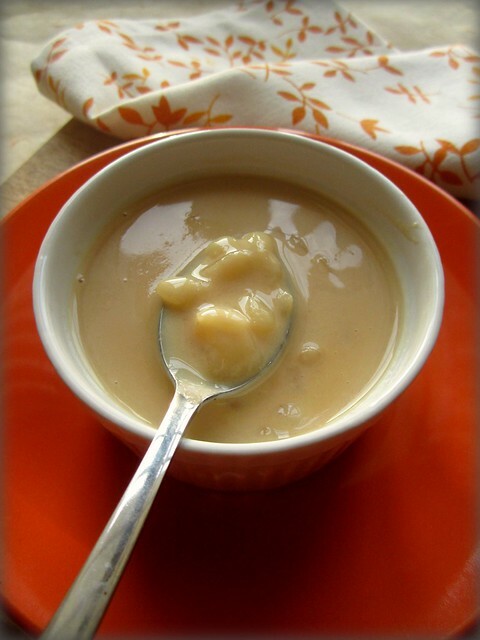 The payasam thickens as it cools down,so keep it relatively thin. I have used ready made ada here,you can try a homemade version too. 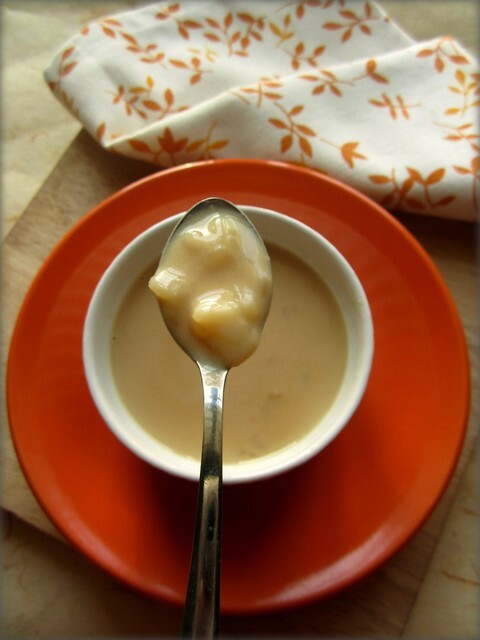 Add condensed milk in place of sugar for a creamier consistency. Do not be tempted to add cardamom or nuts as a paalada tastes great on its own. Ellavarkkum njangalude Hridayam niranja Onashamsakal! I have readymade rice ada, finding good time to try it... Looks too tempting! I had this only once during my relatives place in Kerala! Tastes divine. Happy Onam Divya! The payasam looks creamy and yummy :) Guess what, I'm currently in Chennai on work and wondering where to have some good traditional Onam Sadhya! Is Ente Keralam any good?? 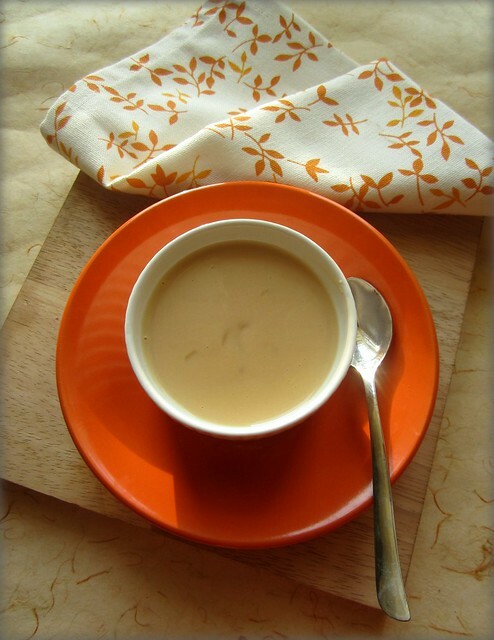 Simple yet inviting clicks of payasam.. Happy onam wishes Divya, wat a irresistible payasam..inviting! Belated Happy Onam, looks so creamy and delicious! 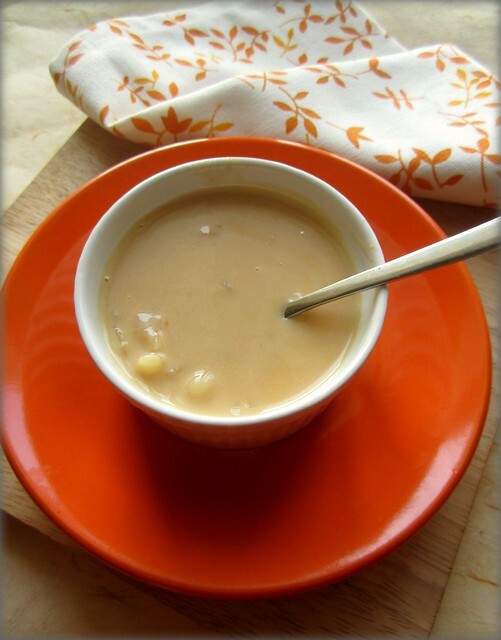 Happy Belated Onam, the payasam looks so creamy and delicious! Divu,just made this...osm..luvd d caramelizing part as I got a lovely hue! Thks for sharing,n dis space alws works for me! :D luv n hugs.